Written on 13 October 2012 . During the first eighteen years of human life, many natural developments take place. You shrug off juvenile behavior characteristics and adopt mature outlook to face life's challenges. The same is true in your walk with the Lord. You pass through a number of stages of development as you gain strength to serve Christ. Interfelk has in the last two decades gone through several stages of development from its inception to the present time. International Fellowship of Kenya (Interfelk) serves Christ in addressing 3 aspects of human life, the physical, and psychological and the spiritual through the organization’s various departments. IFK Evangelistic Ministry is to unreached sections of local communities, (Ogiek in Uashin Gishu and Masai in Amboseli), Education and the Enriching lives of local communities in Western Kenya. Interfelk's dedication and to service in responding to the Lord's call in networking strength for productivity has borne fruit and continues to bless hearts and homes of local communities in Kenya. 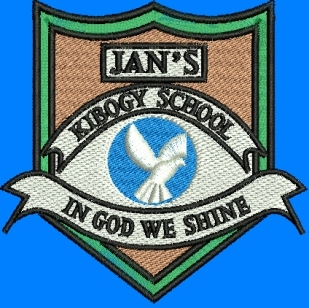 Jan's Academy Group of Schools, one of the departments under International Fellowship of Kenya management was only a remote idea tucked away in the mind of a few individuals ten years ago. 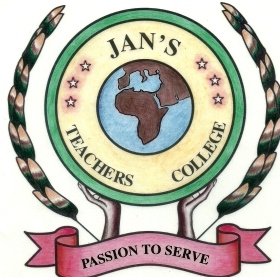 Today, Jan's Academy is a reality. This group of schools also testifies of God's faithfulness in providing resources to facilitate the work of Interfelk. Interfelk's newly established Headquarters office on Butere Road, “Milimani,” Estate in Kisumu City is the organization's coordinating point of activities to meet and maintain the three human life level needs, spiritual, psychological and physical. “Forgetting those things which are behind, and reaching forth unto those things which are before, I press toward the mark for the price of the high calling of God in Christ Jesus.” This verse echoes Interfelk’s staff and students sentiments. Director International Fellowship of Kenya.